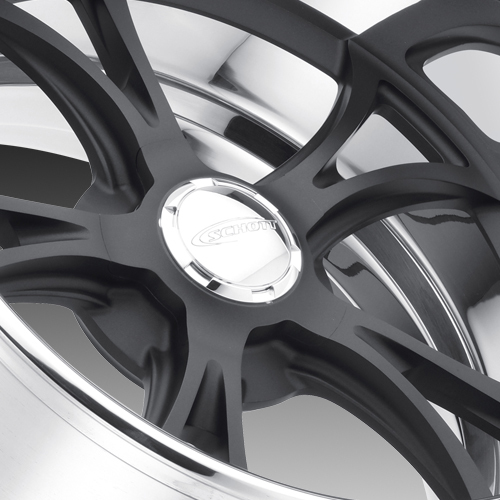 Each custom Cover-Loc™ wheel are CNC Milled from aircraft grade forged billet aluminum for lightweight strength, distinct style with innovative design. 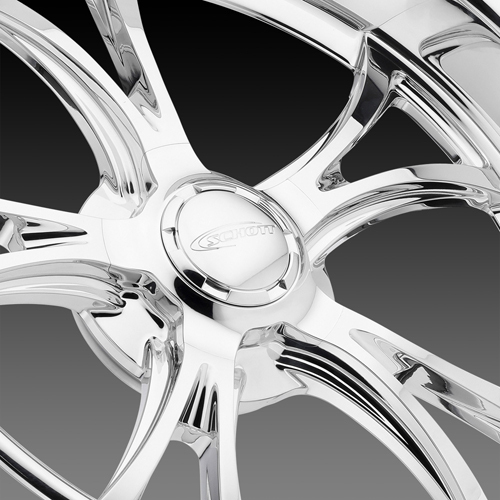 Custom aluminum wheels has never meant more! 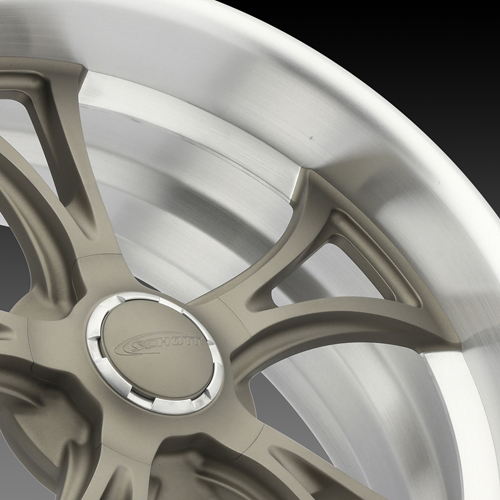 With wheel offset / backspace choices in 1/8 inch increments, and brake clearance choices in 1/8 inch increments too! This is high detail flexibility. Yielding optimum spoke to caliper clearance around any brake system your Hot Rod, Muscle Car, Classic Truck or special project is equipped with. 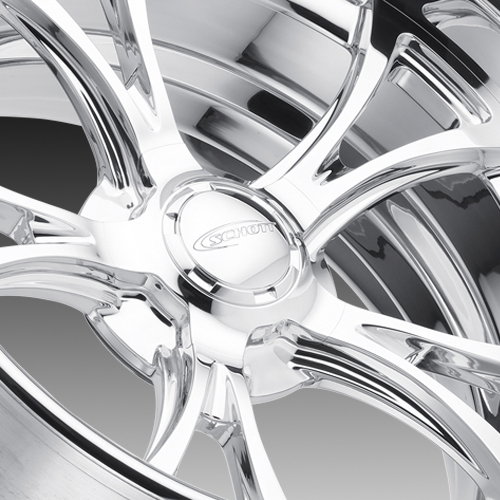 Giving precise fit, while preserving maximum wheel depth. American Made Quality by Design!